I’m so excited to tell you all about the newest place that I’ll be selling my jewelry! This season, on various dates between May and November, I’ll be a guest vendor at the Howard County Farmer’s Market here in Maryland! It’ll be a totally new venue for me. I’m used to selling online with occasional in-person sales at parties and special events, but this will put my jewelry right into people’s hands, ready to try on and take home the same day. Can you tell how excited I am!? My first market day will be this coming Friday, May 24th, from 2:00-6:00pm at Howard County General Hospital. If you’re in the area, pop by and pay me a visit. I’d love to see you there! 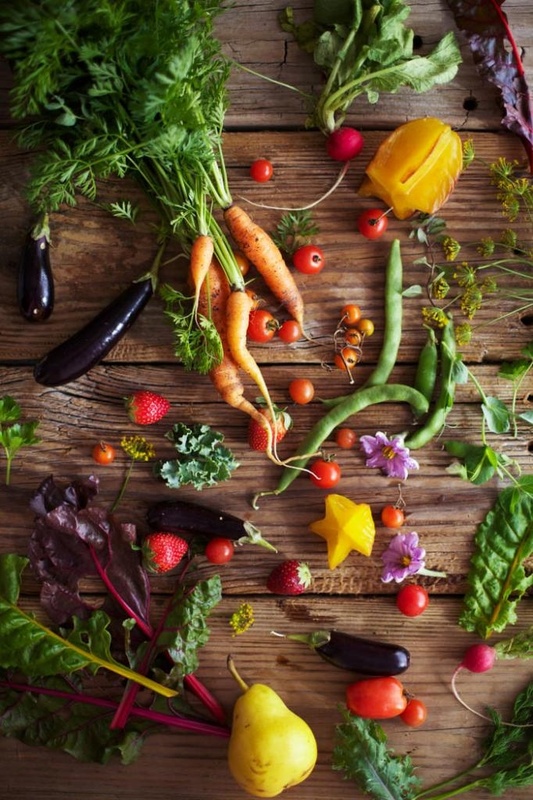 For full details on the 2013 Howard County Farmers Markets, visit this page. I’ll be selling on different dates all through the season, so be sure to follow along on Facebook and Twitter to know when I’ll be there! 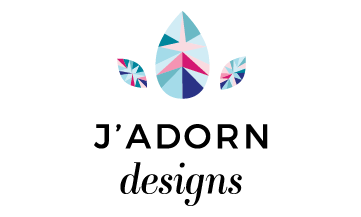 (Note: the dates listed under J’Adorn Designs on the farmers market webpage is not complete. I am working to correct this!) Oh, and keep an eye on my Instagram to see what beautiful, colorful things I stumble upon at the market.